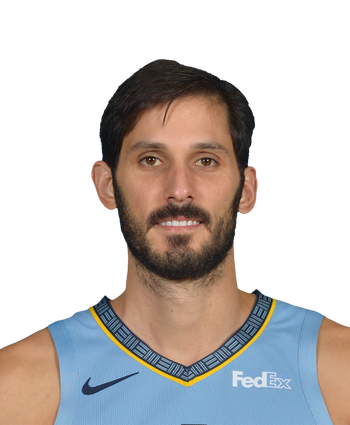 Casspi (knee) was waived by the Grizzlies on Thursday, Michael Wallace of the Grizzlies' official site reports. Casspi recently underwent surgery to repair a torn right meniscus, and his return before the end of the season wasn't guaranteed, so it isn't all too surprising to see the Grizzlies part ways with the 30-year-old. Prior to getting cut loose, Casspi posted averages of 6.3 points and 3.2 rebounds in 14.4 minutes.